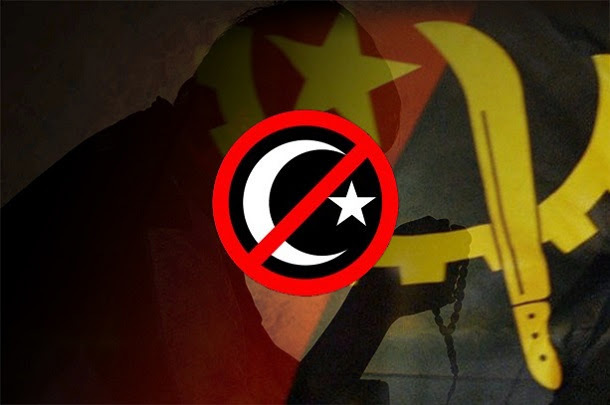 Angola's government has denied it had banned Islam and closed mosques in the country, after media speculation that sparked outrage among Muslims worldwide. "There is no war in Angola against Islam or any other religion," said Manuel Fernando, director of the National Institute for Religious Affairs, part of the ministry of culture, onTuesday. "There is no official position that targets the destruction or closure of places of worship, whichever they are." David Ja, a spokesman for local Muslims, challenged the government's account and said that a number of mosques had already been closed. But according to the ministry of culture, those closures were related to a lack of necessary land titles, building licenses or other official documents. A witness in the province of Uige (Carmona) told Al Jazeera that the closed mosques were hastility built by expatriate communities from west and north Africa who needed a place to perform Friday prayers. “It’s true that several mosques have been destroyed and others simply shut down in the last few months. Most of the mosques that were destroyed were built without government permission. Two authorised mosques in Luanda are still operating without a problem. I have not heard of any official decision to ban Islam or prohibit Muslim prayers in mosques.” Ahmed ould Taher told Al Jazeera. 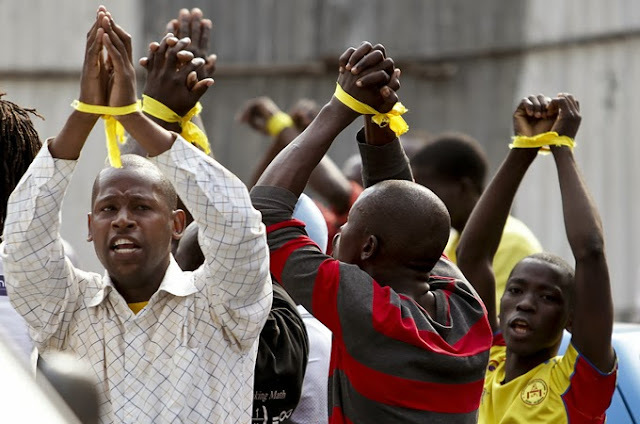 Reports that Angola, a traditionally devout Catholic nation, would crack down on Muslims had drawn condemnation from the Organisation of Islamic Cooperation and others. In Egypt, mufti Shawqi Allam said such a move would be "a provocation not only to Angolan Muslims but to more than 1.5 billion Muslims all over the world". The issue, which was first reported late last week, attracted huge media coverage worldwide and generated strong reactions on social media. The controversy was further fueled by the government's poor communication on the issue. The oil-rich southern African nation has a population of about 18 million people, several hundred thousand of whom are Muslims. Religious organisations are required to apply for accreditation in Angola, which currently recognises 83, all of them Christian. In October the justice ministry rejected the applications of 194 organisations, including one from an umbrella Islamic community group. Angola's oil boom has attracted large expatriate communities from across the world.